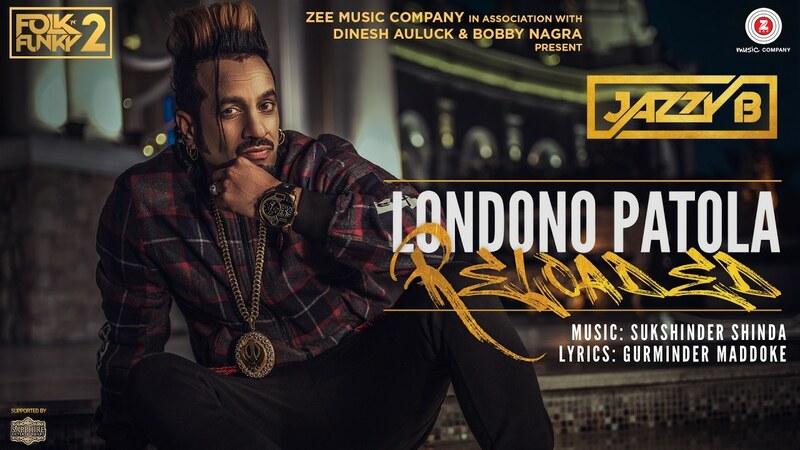 Jazzy B reloads his hit single “Londono Patola” from 95′ with Sukhshinder Shinda titled “Londono Patola Reloaded”. 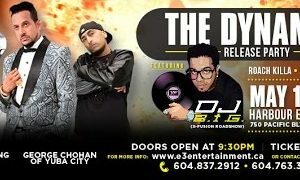 Jazzy B, originally from Vancouver, BC and Sukhshinder Shinda from London, UK – together have inspired and influenced so many people worldwide. 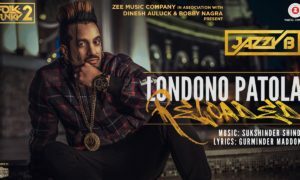 Londono Patola Reloaded is one of three singles before the full launch of Jazzy B’s new project “Folk ‘N’ Funk 2”. 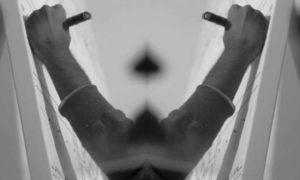 Soon after the three singles are launched, Jazzy B will share the entire project “Folk ‘N’ Funky 2” – support legally! 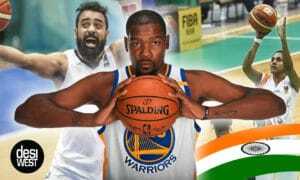 Published on February 8th, 2017 – official music video of Londono Patola Reloaded sung by Jazzy B from Folk ‘N’ Funk 2. Released on January 01, 1995 by Moviebox Birmingham Limited. 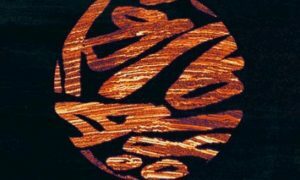 London Patola is the first track from “Folk ‘N’ Funky” album.